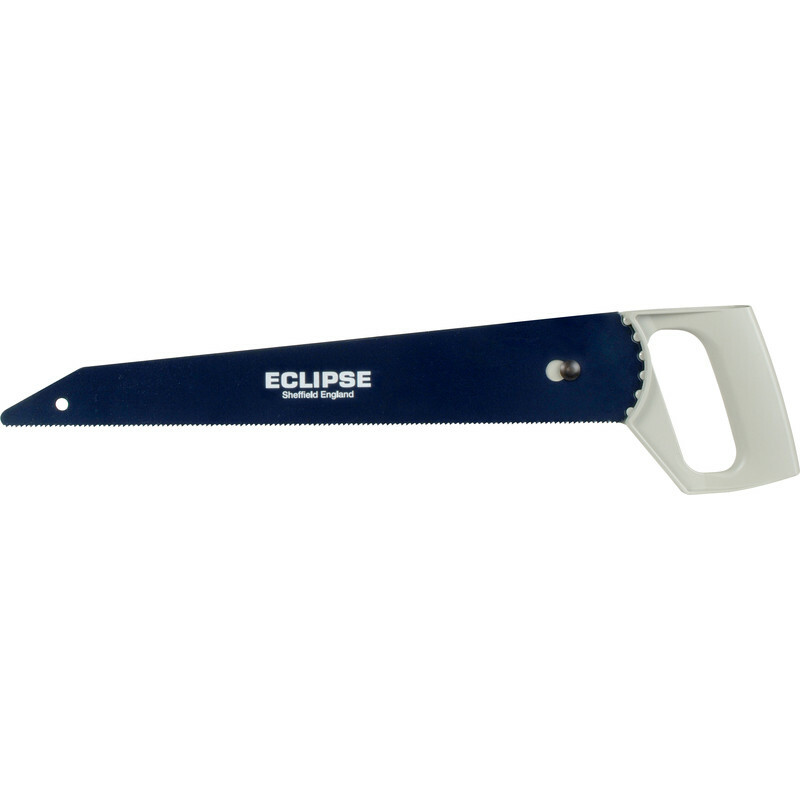 Multifunctional saw with high tensile toughened blade for cutting wood, metal, plastic and lightweight building blocks. Sharper cutting performance through innovative edge treatment. Multi-positional die-cast handle. Spear & Jackson Multipurpose Demolition Saw 360mm (14") is rated 5.0 out of 5 by 4. Rated 5 out of 5 by Mike1H from A valued replacement for one many years old Exactly what was required. Rated 5 out of 5 by R S J from Lovely piece of kit Needed to cut some 2mm aluminium sheet. The cuts had to be straight with no distortion and were too long for a hacksaw. This saw did the job brilliantly, making a fast, easy cut and leaving a surprisingly clean edge. A welcome addition to my tool kit. I give 4 stars for reliability only because I haven't used it enough to know for sure, though I suspect this will be a 5 star result as well!